The claims come as no surprise. The booming human smuggling industry in Central America has been well-documented, and recruiters have been open about their industry’s practices. Germán’s operation offers a multitude of travel options for clients who wish to reach the U.S. southern border. His packages range from $11,000 to $7,800, and include cheaper options for people willing to take notoriously deadly routes. Coyotes and other human smugglers have contributed to the demographic changes at the U.S.-Mexico border. 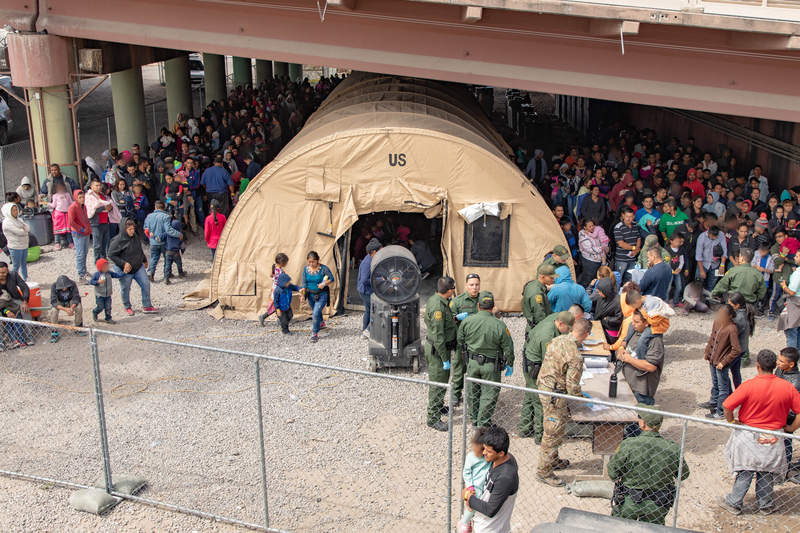 The U.S. Border Patrol apprehended 92,607 foreign nationals between ports of entry at the border in March. Another 10,885 migrants appeared at a port of entry, but were deemed inadmissible and were turned back. The 103,492 total made March the highest month in apprehensions and inadmissibles in over a decade. Airbornesapper07, Beezer and southBronx like this.